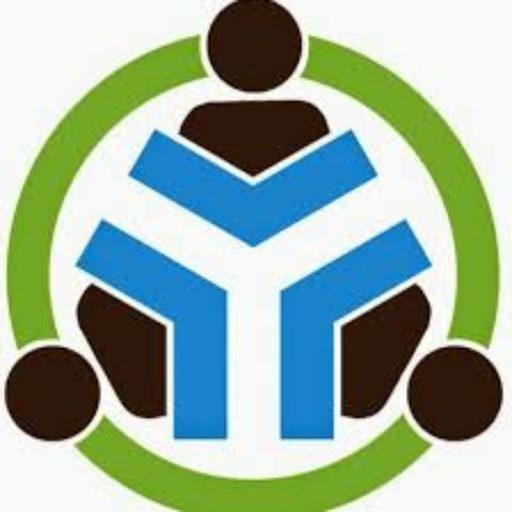 Youth Train in Wexford Town provides a young person aged 16 – 21 years with an opportunity for real and meaningful change. Each learner has their own story and is at a crossroads in their lives. The work to achieve Levels 3 and 4 qualifications offers the staff team a base from which a learner is supported and challenged to progress to further training and employment. 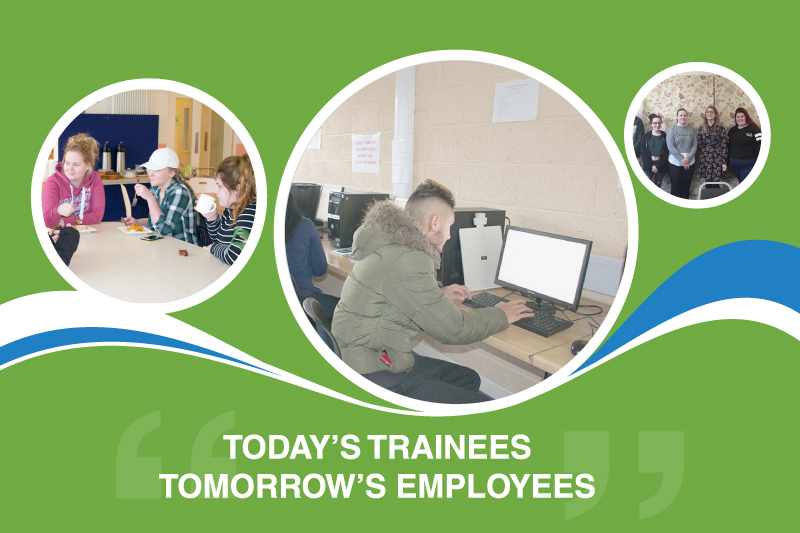 Supported by Waterford Wexford ETB and managed by a local Board of Management, Youth Train is an effective support to young people and a support for future employment in Wexford. Our Training Ready Programme may start with a 444 Sampling course. Click here to find out more! This QQI4 Award provides learners with specific and transferable qualifications related to trade skills and employment. Click here to find out more! This QQI4 Award provides learners with specific and transferable qualifications related to catering and hospitality employment. Click here to find out more! The outcome is progression into further education, training and employment. Click here to find out more! Youth Train is one of 35 Community Training Centres funded under the Government’s YOUTHREACH programme, the government’s response to early school leaving and a labour market intervention. Youth Train was established by an interagency group in 1999 and was based in the FDYS Youth Service. The CTC was located in the centre of Wexford Town until 2013 when we moved to excellent new premises in Whitemill Industrial estate. The CTC was initially funded through FAS, then SOLAS and since the 1st of July 2015, through the Waterford Wexford Education Training Board. Youth Train is guided by a Board of Management made up of representatives from the local Youth Service, Health and safety, An Garda Siochana, Wexford Local Development, The Department of Social Protection, TUSLA and local Youth Diversion project – SAFE. There are up to 40 young people training with Youth Train aged 16 – 21 years. Each learner is individual and is supported and challenged to develop their potential. The high priority learners are those without a Junior Cert, medium priority are those without a Level 5 Leaving Cert. 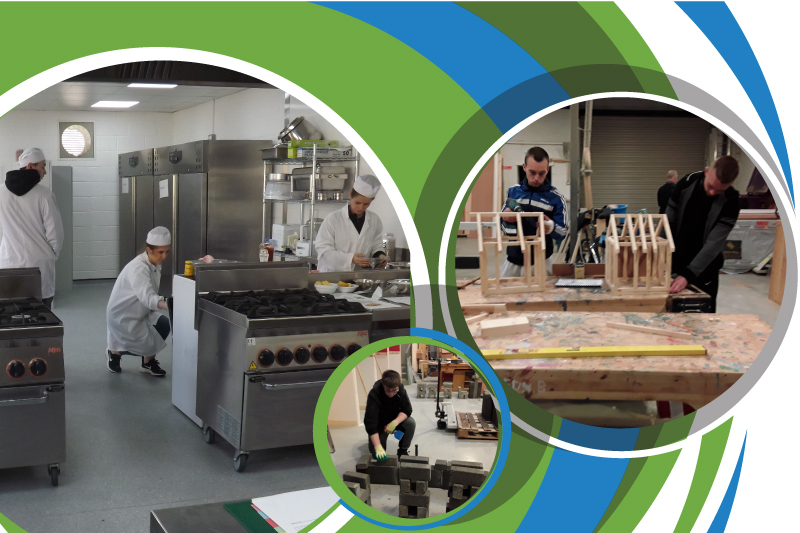 Youth Train qualifications focus on skills for work at Levels 3 (Employability Skills) and Levels 4 (Catering/Hospitality and Trade Skills). Training is relevant to employment. The class and centre size enable the staff to work with the young person on the issues that prevented them from completing the formal education system. The outcomes for young people are increased employment skills and communications skills with the confidence to use those new skills. Youth Train is more than a training centre. It is a safe and welcoming opportunity for a young person to be himself or herself and to set a course for brighter future. The benefits of the work are seen in Wexford families, in the businesses and communities of Wexford. I found using my time here to better myself really changed the way I saw education and myself. You're not just part of a class. You are an individual and the very fact you have come here means you are on the right track.